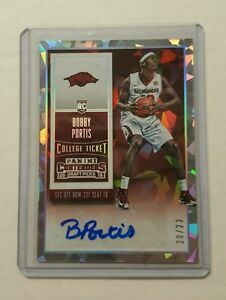 2015-16 PANINI IMMACULATE AUTOGRAPHS GOLD BOBBY PORTIS RC AUTO 07/99!! 2015-16 PANINI IMMACULATE AUTOGRAPHS GOLD BOBBY PORTIS RC AUTO 67/99!! dorilikewhoa has no other items for sale.